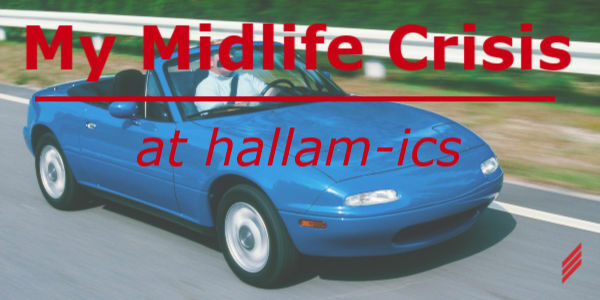 I’m sure you have heard the phrase, “oh, he’s just having a mid-life crisis”. This is said after someone does something or buys something completely out-of-character compared to the rest of his or her life. 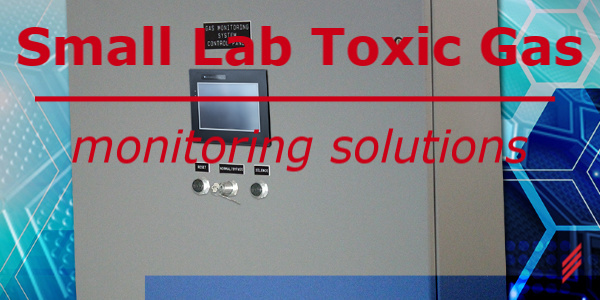 Hallam-ICS has been developing Toxic Gas Monitoring Systems (TGMS) for over two decades. 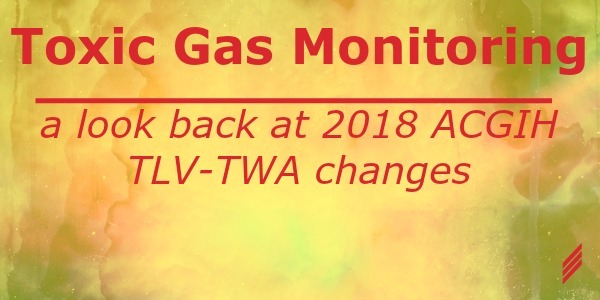 In recent years we have seen a need for small TGMS systems to support a small number of tools and gases. 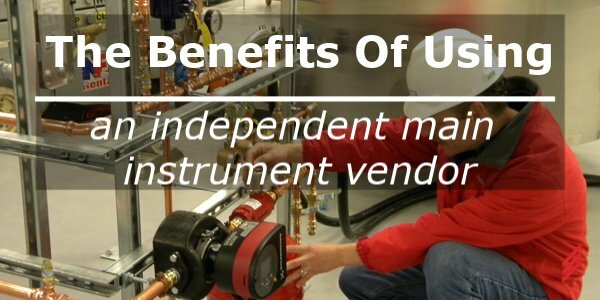 Hallam-ICS is focused on bringing our experience to these smaller spaces in a price competitive manner while offering robust functionality found in larger systems. 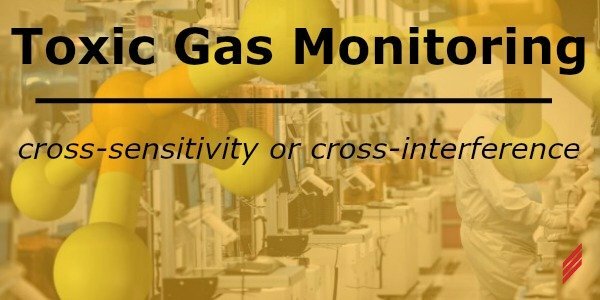 Have you ever thought about your flammable gas monitoring? Have you really thought about how it works? 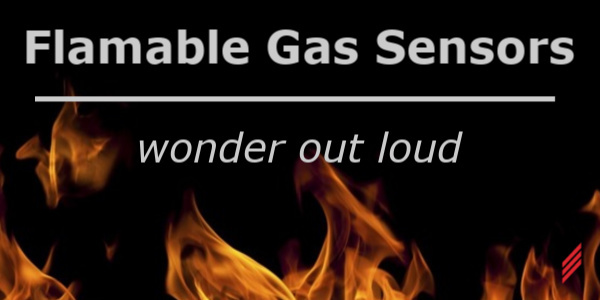 If you have more than one flammable gas, did you ever wonder how one device can tell you percent of LEL for multiple gases knowing that each gas has a different 100% LEL? 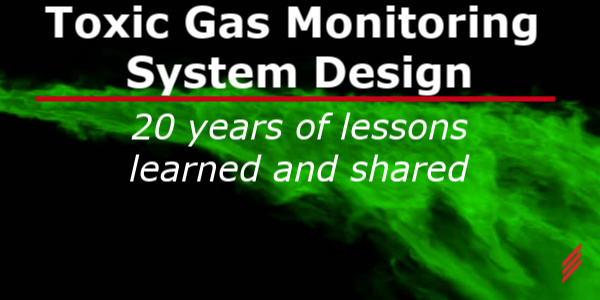 For the past 20 years, I have been focused exclusively on designing Toxic Gas Monitoring Systems (TGMS). It has been quite a journey. I’ve had the opportunity to work on many TGMS projects on a large scale. I’ve also had many opportunities to work in small R&D facilities with only one tool. 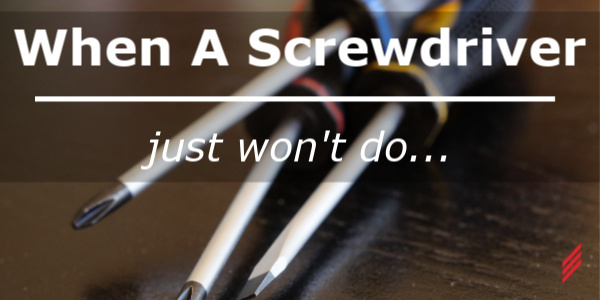 Do You Have An HPM "Junk Drawer"? Everyone seems to have a “junk drawer” at home. It is the place that all the seldom used, but seemingly indispensable, items in our lives collect. As individuals we can choose to clear out our personal middens. 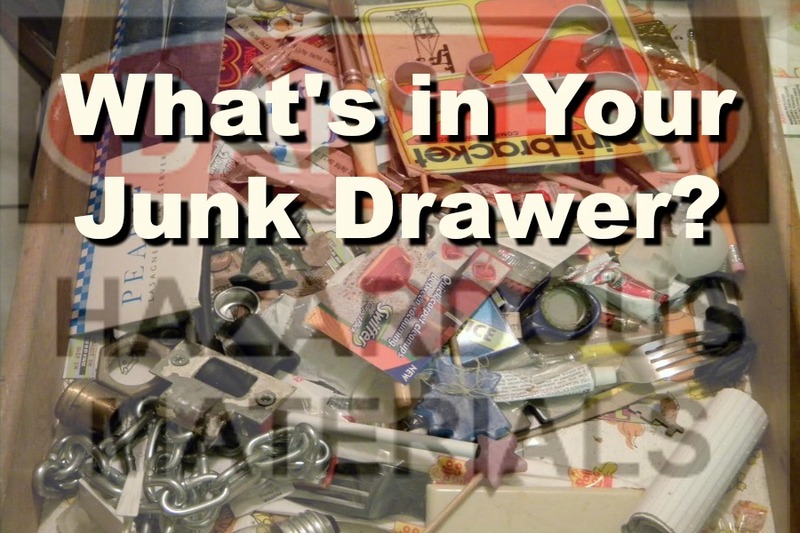 But, what happens if your junk drawer at work contains hazardous production materials (HPM)? What is Management of Change (MOC)? 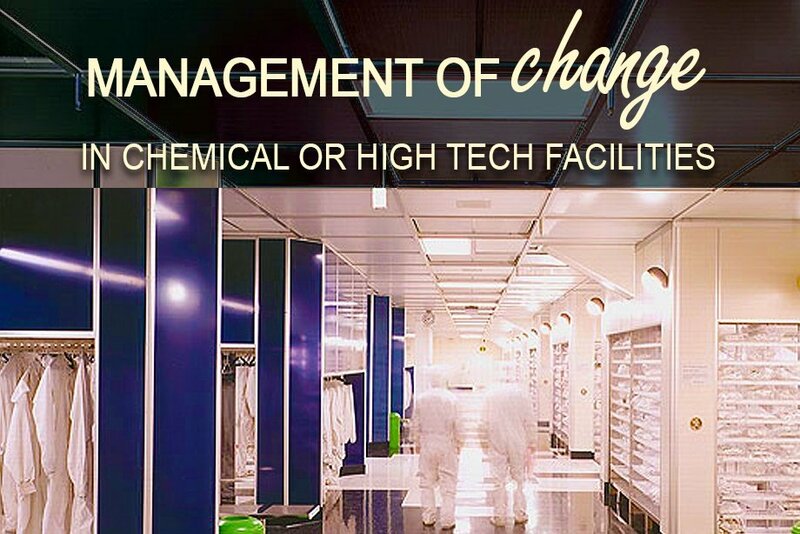 Management of Change, or MoC, is a best practice used to ensure that safety, health and environmental risks are controlled when an organization makes changes in their facilities, documentation, personnel, processes, experimental conditions or manufacturing operations. MoC is a formal protocol explicitly required by the Occupational Safety and Health Administration (OSHA) under its Process Safety Management (PSM) Standard and the US Environmental Protection Agency (EPA) in its Risk Management Plan requirements called out in the Clean Air Act Amendments, where thresholds of hazardous chemicals stored onsite are exceeded. 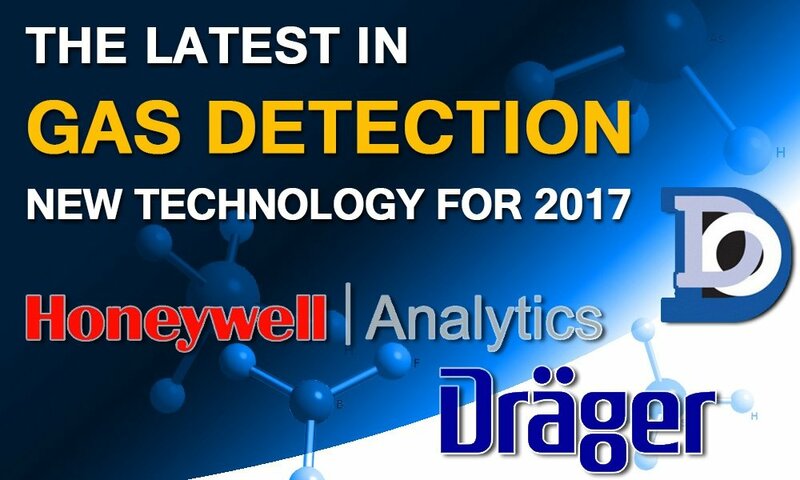 2017 Trends is a 5-part blog series that takes a look at how the latest technology, economic developments, evolving user expectations and changing industry standards might affect the way we all do business.